CAN’T WAIT TO DANCE WITH YOU ! This workshop will be one you don’t want to miss! Open to students and instructors alike. 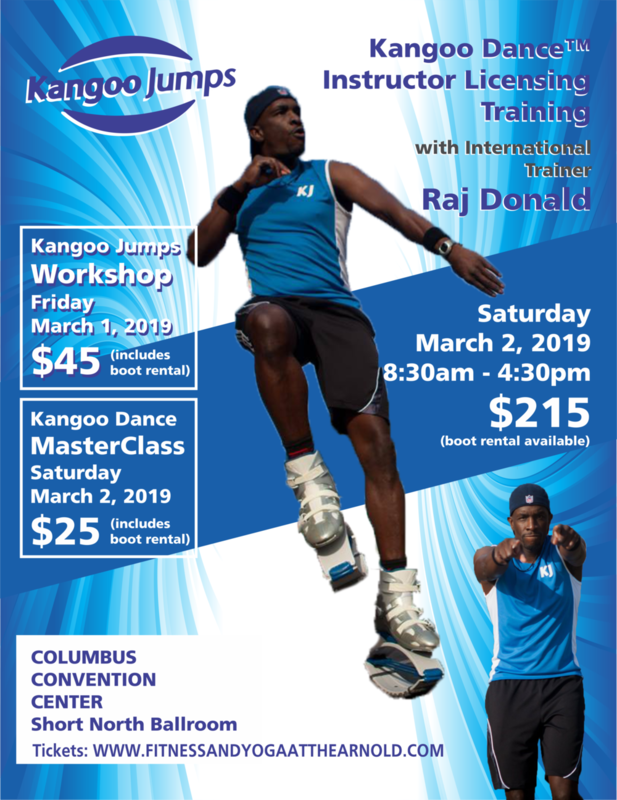 Kangoo JUMP is for everyone! You asked for it… So here it is. Glute Camp is a 60-minute workshop specifically meant to teach you HOW to target the Glutes, Legs & Core that will involve different body weight movements & plyometrics. Led by “Glute Guru” Sofia, we will discuss why strong Glutes are important (other than aesthetics), do a workout, and finish with a Q&A on nutrition and fitness tips. Guaranteed BURN, expect to have fun AND leave feeling accomplished. FOR ALL AGES AND FITNESS LEVELS! 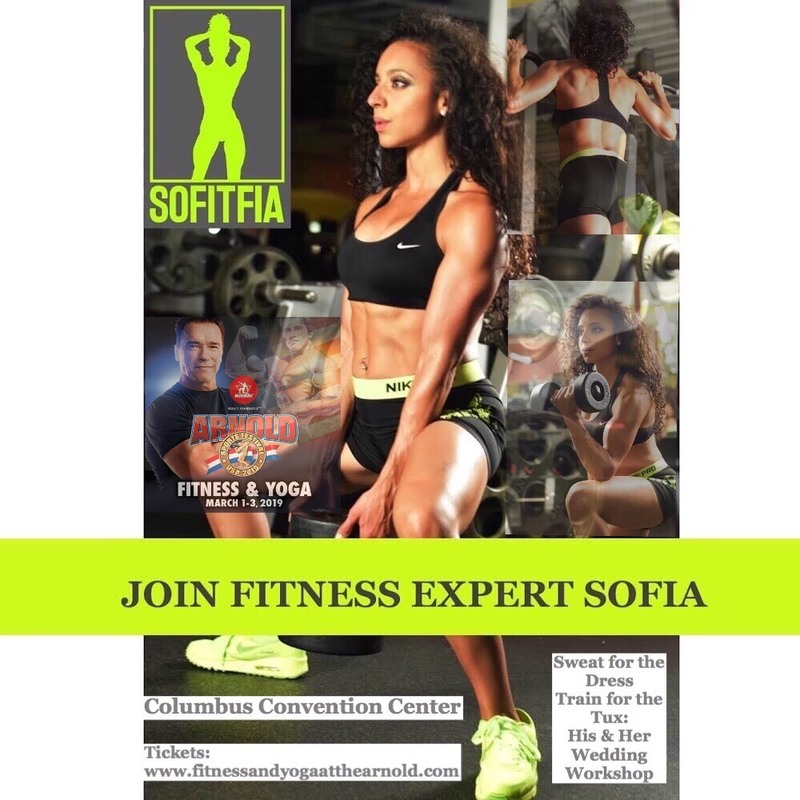 Train with fitness Expert Sofia and get ready for one of the most important days of your life. Buy your Ticket today, Spaces are limited. If you would like to partner with us or have questions, fill out the form below and one of our staff members will get back to you.